Submit your proposals for building profiles. 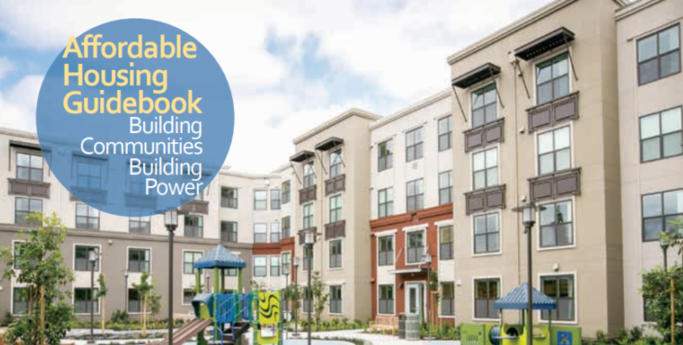 resident stories, and articles for the 2019-2020 Affordable Housing Guidebook. Affordable Homes For All! Join our growing coalition of over 500 affordable housing advocates! EBHO's 35th Anniversary Affordable Housing Week Kick-Off!